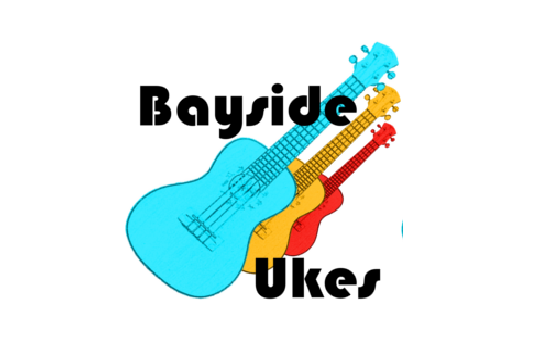 A community ukulele group that welcomes new members. Come and play in a relaxed environment and enhance your ukulele skills. The group is only for adults, with an aim to have fun and improve our ukulele playing at the same time. It is an advantage if you can sing but not a requirement.